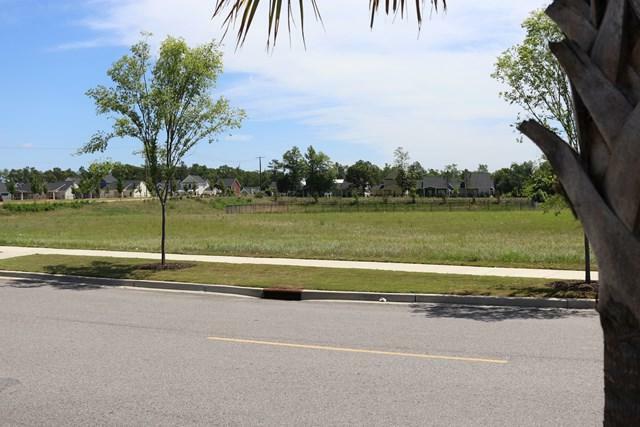 Presley Realty is proud to offer for sale this 1.608 acre tract of retail development land in North Augusta, SC. 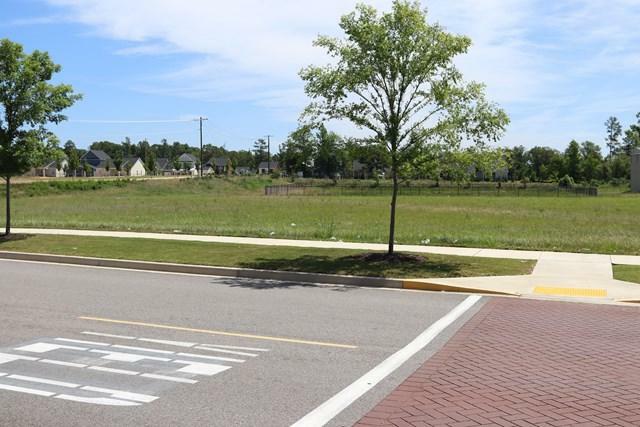 Located in the Sweetwater South Commercial Development, this property is part of Sweetwater - a 277 acre planned development which includes multi-family, single-family, medical, and professional along with retail such as Sweetwater Square, a WalMart Supercenter anchored retail center. 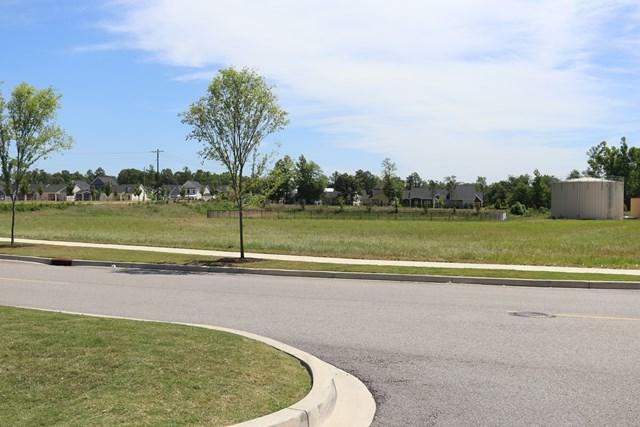 This property is located directly next to the Walmart Supercenter, and directly in front of a 300-unit upscale multifamily development. Ideal for Retail or Professional use. 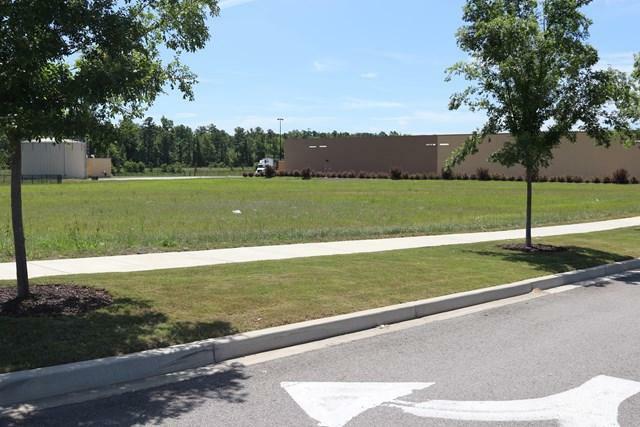 Features include: Adjoins Walmart Supercenter and Holiday Inn Express, Adjoins Sweetwater Square - 34,600 sf center fully leased, Verizon, AT&T, Dairy Queen, Pablo's, Jersey Mikes, Fryst Yogurt, State Farm, GNC, Great Clips, Small Cakes, My Tan, BH&G real estate, Near Prompt Care and SRP credit union headquarters, Sweetwater Commons - 300 luxury multi-family cottages.